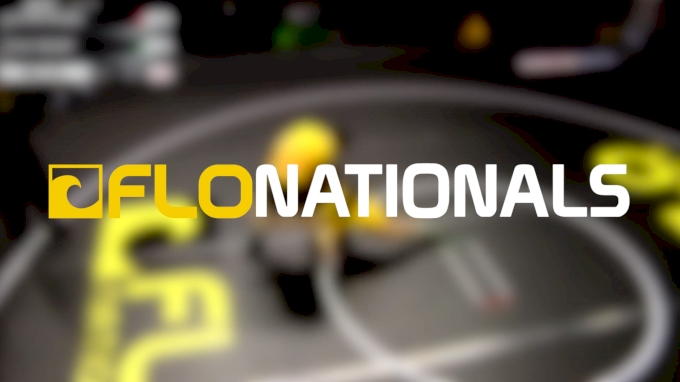 Normally FloNationals would signal the end to the folkstyle season. 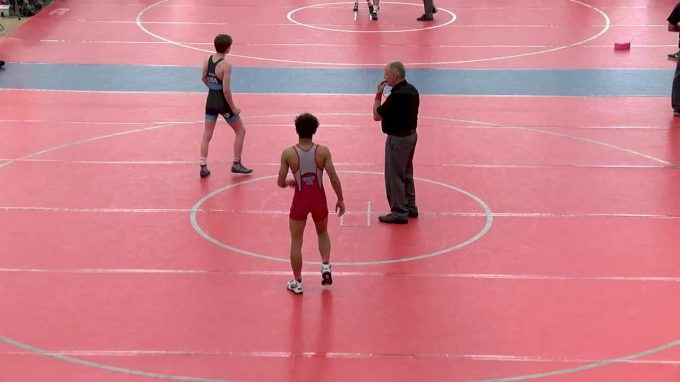 But now the event has transitioned into freestyle and Greco, and is attracting some of the top talent in the country. 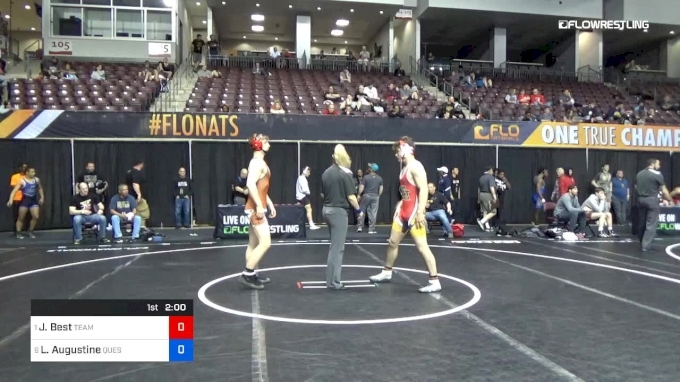 A three-day event, FloNats is now the trials for USA Wrestling to determine their team for the Cadet Pan Am Championships. 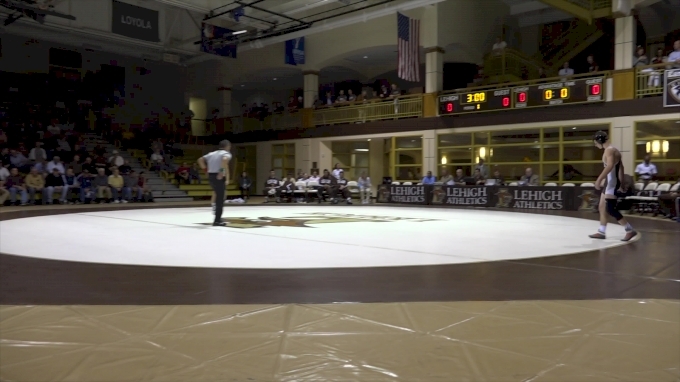 The age level for UWW Cadets is athletes born between 2002 and 2004. More information on the selection for Pan Am teams can be found here. For complete entries, check out FloArena. 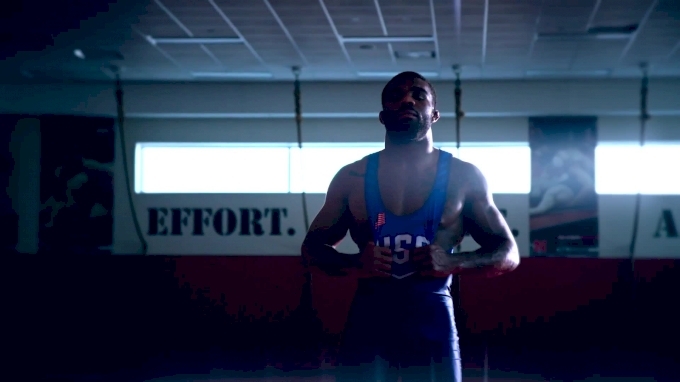 Below are all of the registered wrestlers who are ranked in their weight class. 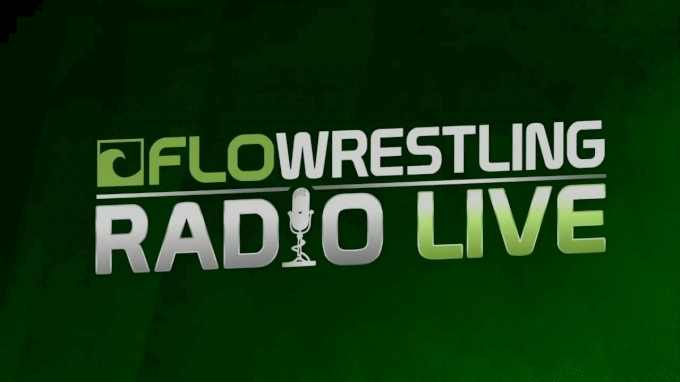 Remember, registration for FloNats is still open! 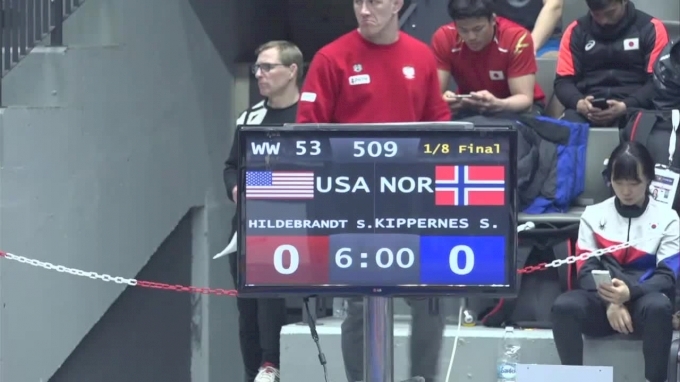 In addition to helping determine our Cadet Pan Am team, winning and placing at this event will provide you separation criteria for Akron in June, which is the world team trials for UWW Cadets.